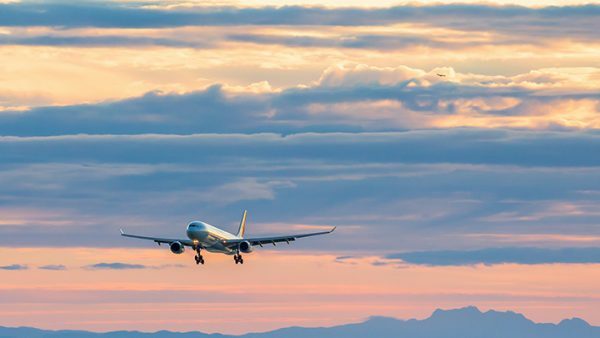 Known as the gateway to Vancouver, Marpole offers the perfect setting to explore the whole city. 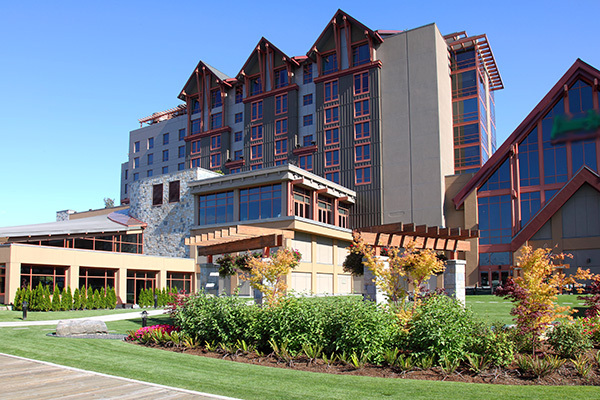 The community is characterized by quiet residential spaces with parks and greenery as well as bustling commercial hot spots along Oak and Granville Street. 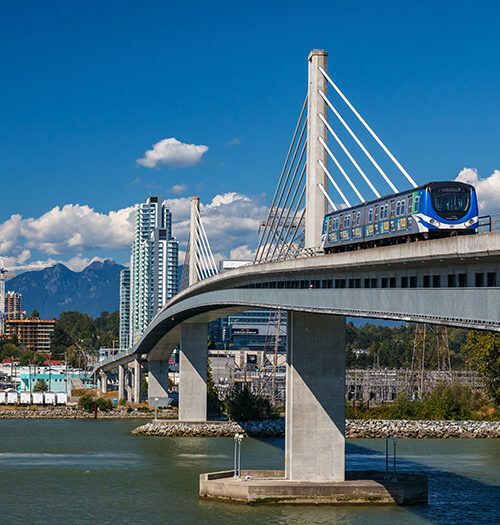 Sitting on the cusp of Vancouver and Richmond, Marpole is positioned with access to major transit routes on the Canada Line and has connections to YVR Airport, Downtown Vancouver and more. 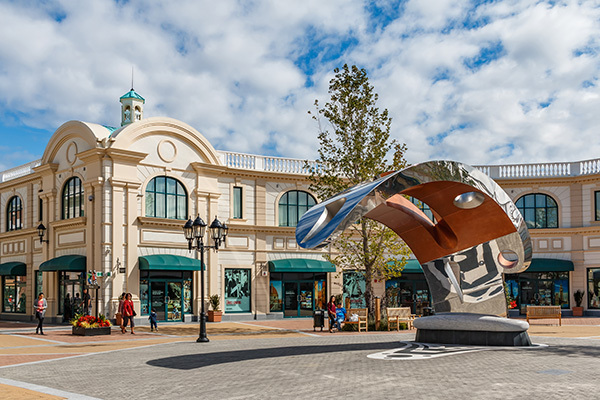 Try your luck at the River Rock Casino, or shop for discount designer at McArthur Glen Outlets across the Arthur Laing Bridge. Marpole is a thriving segment of Vancouver and offers an ideal, pedestrian-friendly lifestyle. 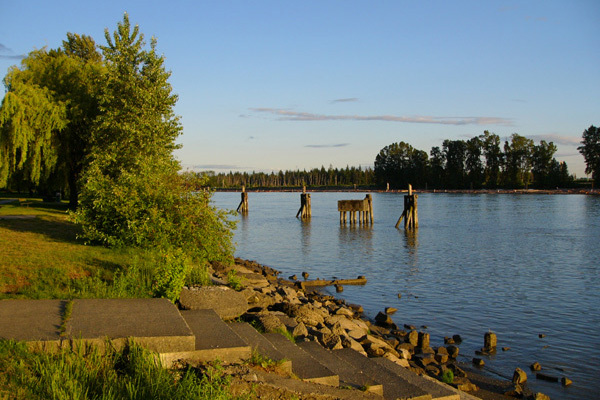 Bordered by the Fraser River, there are many walking and biking trails along the water, the perfect place to catch the sunset. 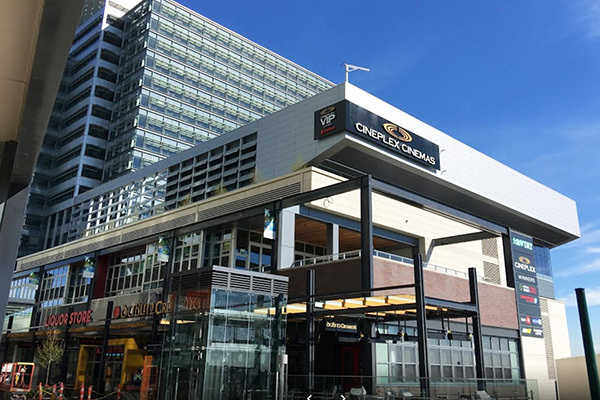 The new Marine Gateway development is home to a Cineplex movie theatre, several banks and T&T Supermarket. 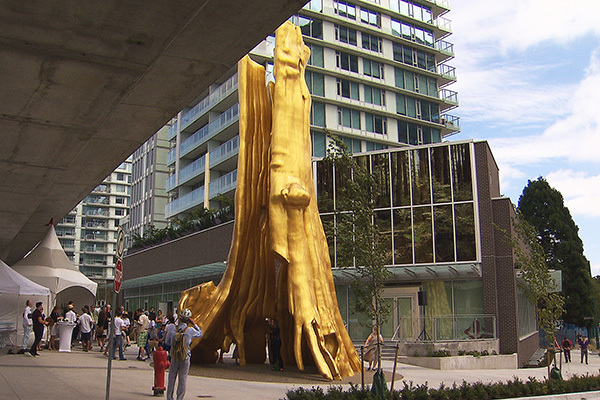 Don’t miss artist Douglas Coupland’s famous Golden Tree, replicating the hollow tree in Stanley Park, which was installed as a public art installation on Cambie and SE Marine Drive. Community amenities abound in Marpole. 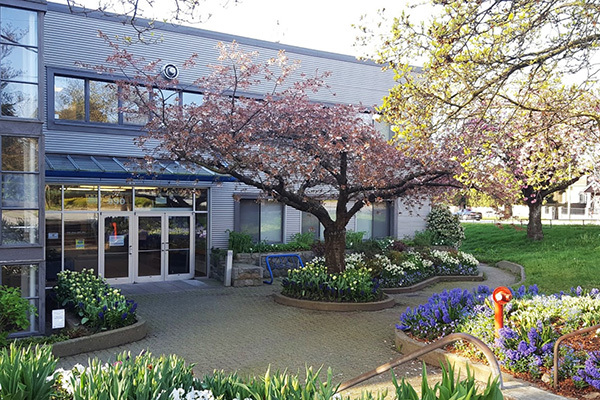 The Marpole-Oakridge Community Centre offers recreation programs for residents of all ages in Vancouver apartments for rent including fitness, sports, educational and social events. 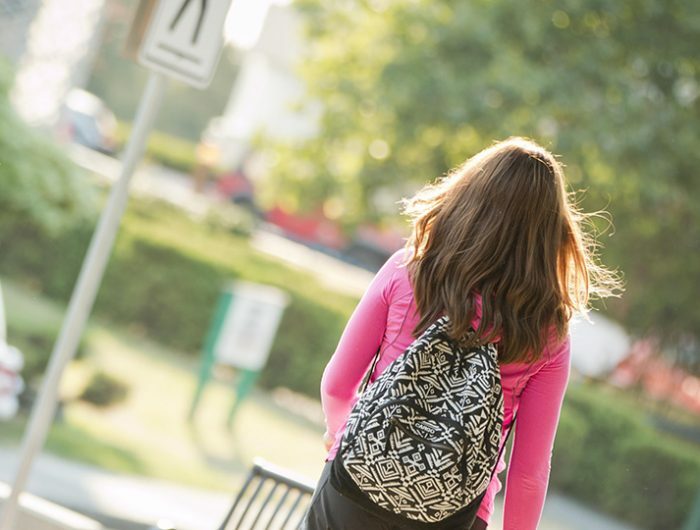 There are two public elementary schools, Sir Winston Churchill Secondary School, as well as specialized schools – such as The Vancouver Mandarin School and the Vancouver Montessori School – all in the area.